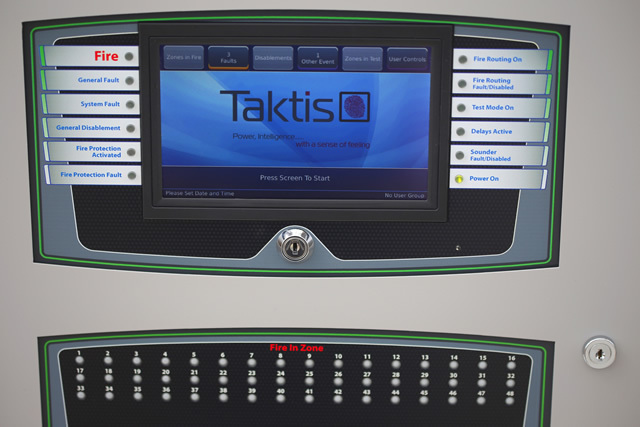 Welcome to “Taktis” the next generation of Life Safety Control Systems. The all new “Taktis Technology Platform” features in a whole new range of products, starting with the Taktis Fire EN54 approved panel, which is available now. Due to the versatility that has been built into the design, the Taktis Fire product is one of the most user configurable products to be placed into the market.Due to the versatility that has been built into the design, the Taktis Fire product is one of the most user configurable products to be placed into the market. Taktis will be our fist analogue addressable product that offers “configurable protocol options”. Subject to market and commercial constraints each customer will be able to “unlock” the required protocol for their Taktis panel. This eliminates the need for stocking different protocol loop cards and reduces risk of ordering incorrect parts. Please check with our Sales team for protocol availability. 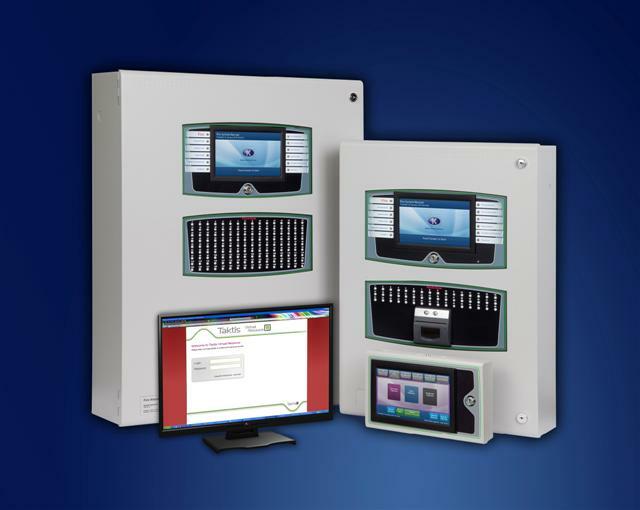 The Taktis product range combines the very latest hardware and software to produce a control and indication system, which is powerful and sophisticated, yet simple to use and understand. 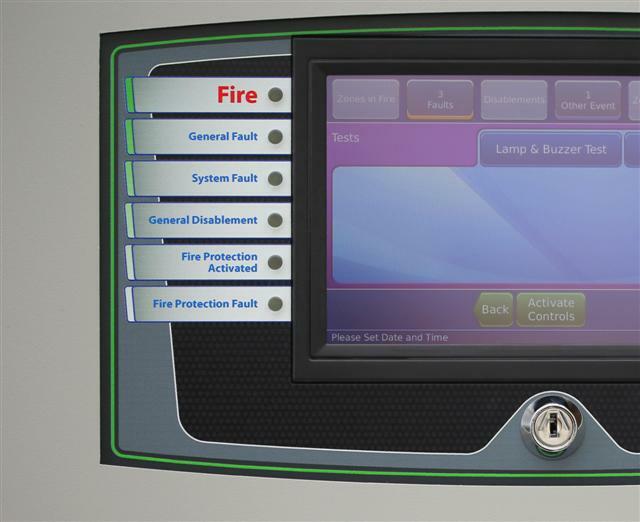 The large graphical touch screen provides a clear, uncluttered and intuitive interface so the end user requires minimal training. Initially configured as a fire detection and alarm system, the flexibility of the Taktis platform is such that it can be re-configured to realise many other control and indication applications, with direct integration into intelligent buildings. Available in 4 slot and 8 slot variants, with each slot supporting a 2 loop detection card, the Taktis fire control panel ranges from 2 to 16 detection loops. 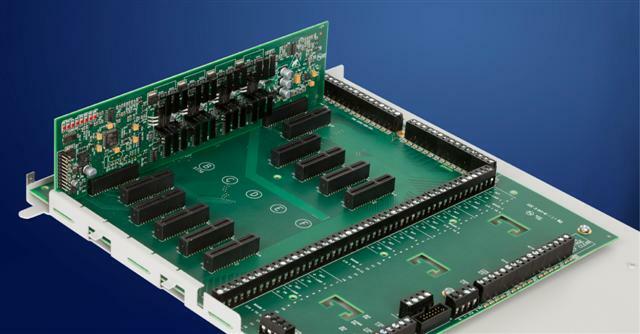 The generous quantity of sounder circuits, relays and inputs provided as standard can be further increased by the addition of one or mode Taktis I/O plug in expansion cards. The Taktis Network Card allows networking of up to 128 panels and repeaters meaning that Taktis can provide reassurance to all building owners/ operators whether responsible for a small system or a large complex. 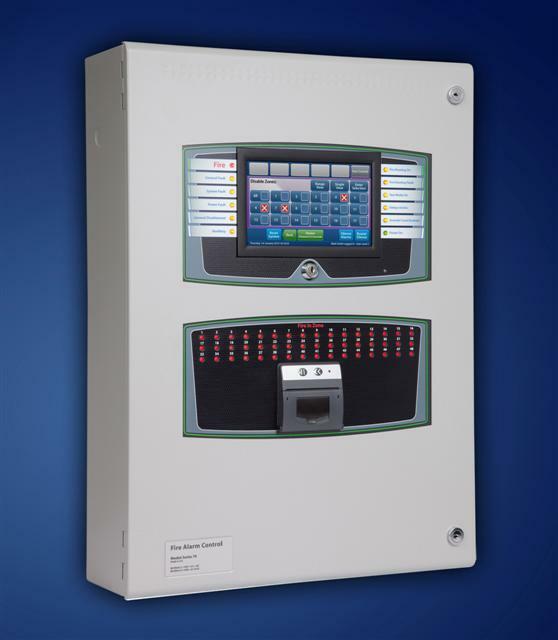 Taktis Vision panels can be connected to the Taktis network to provide a fully functional repeater in a compact enclosure. Not only do the products and services offered under the Taktis brand provide solutions to the most technically challenging applications in life safety, Taktis will deliver added value through ease of use, displaying clear information ensuring that when an event occurs appropriate action is taken swiftly. The Taktis Media Gateway provides a means for the system to transmit real information back to our dedicated server network. This data is then accessed using the Taktis Virtual Resource (VR) software suite via a web browser. The remote management features offered by VirtualResource can result in reduced fault calls, improvedtechnical support, efficient and proven maintenance,reduction of unwanted alarms, a full audit trail andimproved overall service to the end user.